Trust me this isn't one of my better podcasts, heck it's been almost a year since I posted a podcast so I'm just a tad rusty. One thing I know for sure I will get better the more I do this. Much improved over the long hour podcasts I've done in the past. My goal is to deliver short concise podcasts to help you with your business and create a lifestyle you love. 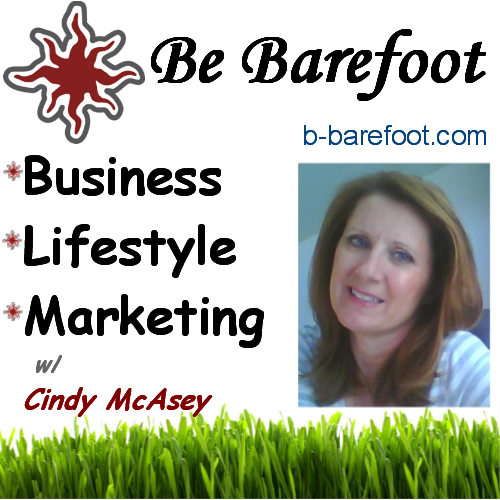 In this revamped podcast episode of Be-Barefoot I've answered a question I get asked lots. "What does a typical day look like for you marketing online?" 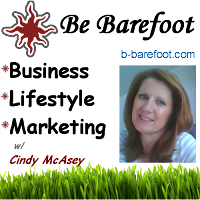 I also give you 3 ways to attract customers into your business. Then I end this episode with a time tested trade secret of testing with automation. If you have a questions you would like me to answer just ask and I'll talk about it in a future podcast.